Prosthetic eyes have been a part of our family for 31 years as our middle son who is legally blind was born with anophthalmia/microphthalmia. Beginning at just 1 week of age, he began the process of having a conformer fit to enhance his eye socket and the process of making his first artificial eye began. Before this happened to us, I had no idea what artistry is involved in the work of the ocularist - the person who actually makes the prosthetic eye. There are so many misconceptions about prosthetic eyes and hopefully this hub will clarify them. Many people who have children with microphthalmia/anophthalmia decide against having a prosthetic eye or eyes made for their child although I think statistically most parents do opt to have a prosthetic eye made to give their child the most 'normal' appearance. There are many other reasons of course for people to need a prosthetic eye from traumatic events to tumors necessitating the removal of an eye. The ocularist in today's world provides such a service in being able to give someone back an aesthetically pleasing appearance. An ocular prosthesis is a replacement for a natural eye - lost because of injury or disease/birth defect. In our son's case, it was due to the anophthalmia/microphthalmia syndrome which is a genetic defect that causes the eye to either not form at all (anophthalmia) or causes it to form only partially (microphthalmia). In either case of this eye genetic disorder, the orb or what is left in the socket provides no sight but in the case of anophthalmia, it can take up to a year to reform the socket enough to actually accommodate a prosthesis. Our son ended up with partial sight in one eye which was severely damaged by not fusing all the way before birth and then a rudimentary orb of ocular tissue in the other eye. He was actually somewhere in the middle of prosthetic adaptation because he had a socket that was pretty well formed but it was recessed due to no actual eye being present. In Pat's case, they first started with a conformer, which is a small clear plastic ball with a tab on it. They insert this into the socket to begin the process of enlarging the orbit so that it will more closely resemble the size of a normal orifice. In some severe cases, some infants with the disorder have to have surgery to open the socket or refine the socket more in order to eventually accept a prosthesis but our son was lucky enough to have a pretty well formed socket. Once the conformer was placed (done in the office) it was just a matter of keeping it in and keeping the orbit stretched until it had reached the proper width to equal his other side. After the conformer had done its job, at about 3 months, he was fit for the first stage of his prosthesis. It consisted of a scleral 'button' . Most people think of an artificial eye as a round, marble-like entity but in truth, it is a button that is carved out on the back side and that projects in the front so that there is a natural curve to it when inserted into the eye socket. When our son received his first scleral button, there was no iris painted on it and it was just a white 'blank' that fit into the eye socket to keep it stretched while he grew and ready the orbit further for a prosthesis eventually with an iris and pupil painted on. Soon after, he was fit with his first actual prosthesis, which is another scleral shell fit through molding to accommodate the individual child's or person's orbit. Then through photographs and several sittings, the ocularist and technicians actually paint and adjust the color of the prosthesis to match the other eye. First the iris is painted on and then the pupil is added. 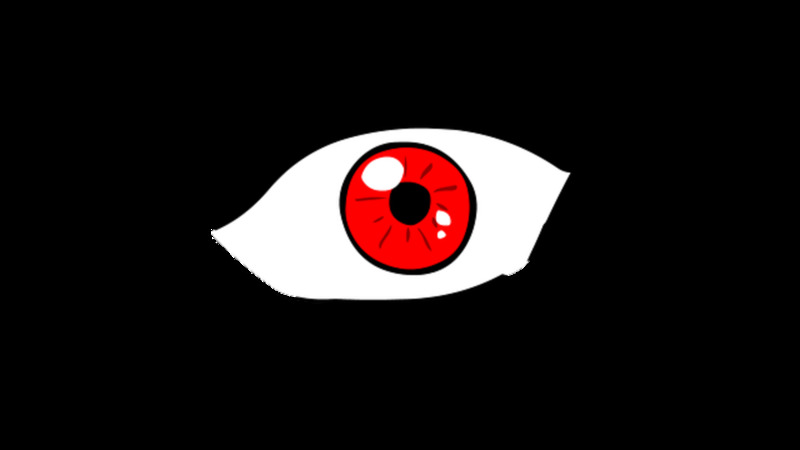 Next, they add blood vessels and shadings to the sclera to match the natural eye. In the case of bilateral prostheses, the ocularist simply fashions 2 eyes molded to each individual socket but aligns them properly so that the appearance of the patient's eyes are 'normal' . I would always sit and watch the work that they did on our son's prosthetic eye in amazement. It was like watching an artist at work painting the iris to perfection and fashioning a pupil. It required hours of shading and mixing colors to achieve the right color and appearance of the eye and I have always felt that these folks possess an incredible talent! This process occurs over many sittings, glazings, bakings, buffings, etc. Over the course of a child's life, he or she will usually have 4 or 5 prostheses made because of growth of the facial structures. In an adult with an ocular prosthesis, the shelf life is usually about 5 years before it will need to be replaced. Even with the utmost care and cleaning, the glaze and construction of the prosthesis breaks down from secretions in the socket and just natural wear and tear. The ocular prosthesis in this button form is easily removed and cleaned. When our son was a baby, I could actually just touch below his eye and pop it out readily to clean and reinsert it without even looking - I did it while I was bathing him and he never even noticed! The cost these days for an ocular prosthesis - about $2000 to $5000 depending on where you get it or where you live. There are ready-made prostheses available, however, they are nearly as expensive as custom made prosthetics so most people simply opt to have theirs custom made. Insurance is a real plus for people who require a prosthesis as most often insurance companies do cover these under health benefits. Most artificial eyes today are made of plastic/acrylic. It is not a sighted eye and cannot provide vision but is instead a cosmetic replacement for a missing or enucleated eye. 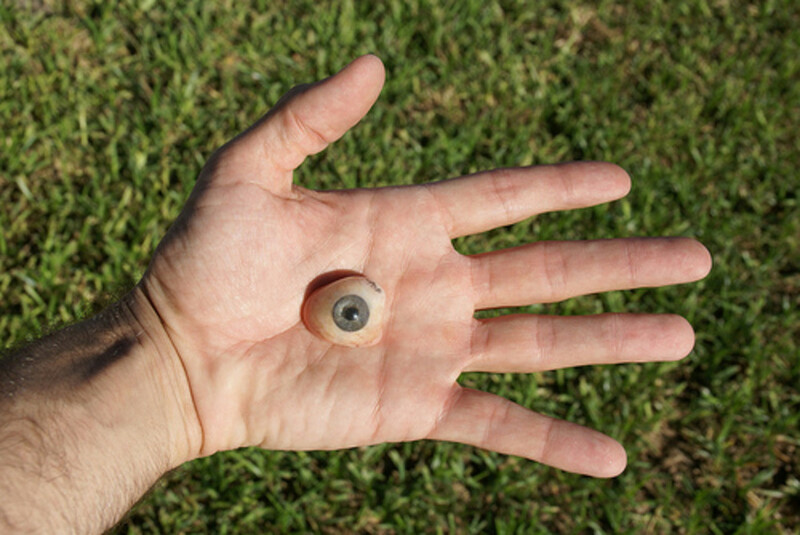 An artificial eye can be attached to muscles in the socket to promote eye movement. Statistics from the Society for the Prevention of Blindness state that 10,000-12,000 people per year lose an eye and that 50% or more of these eye losses are caused by trauma. (One survey reports that more males lose eyes secondary to accidents compared to females). 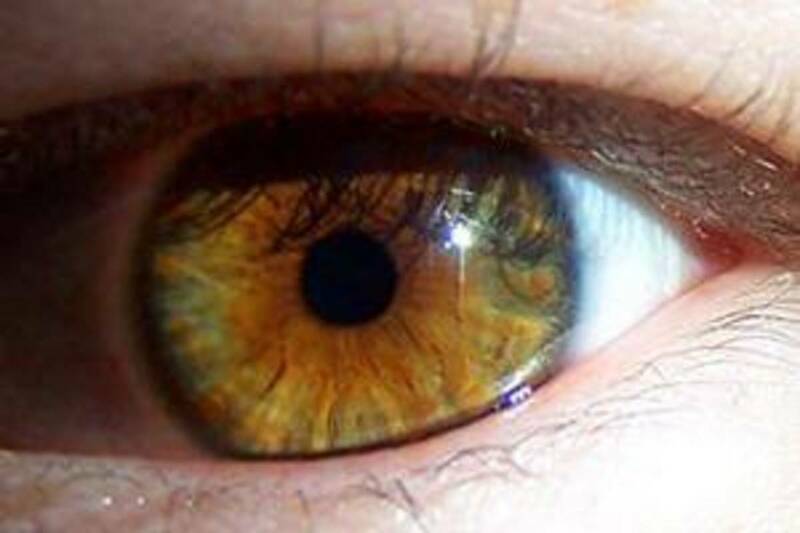 There are also hereditary conditions that cause eye loss or require a prosthetic eye. Anophthalmia and microphthalmia both require prosthetic eyes though anophthalmia can be more complicated in terms of preparation of the socket. 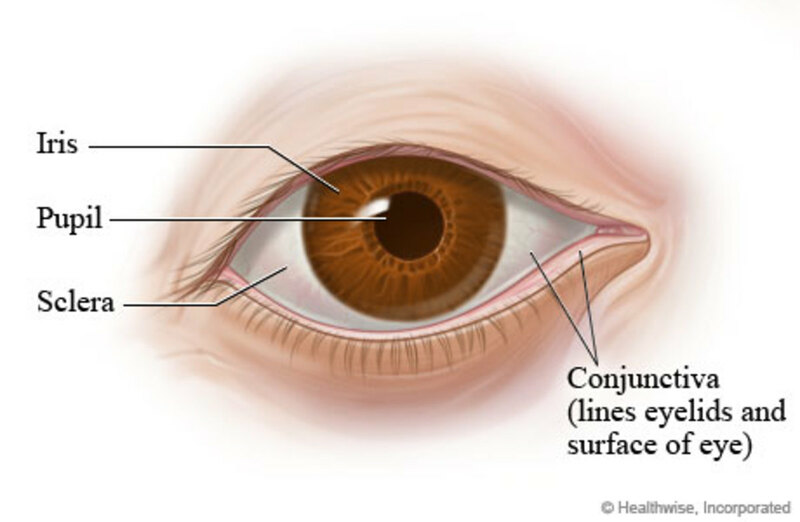 Other congenital conditions that cause eye loss are cataracts and glaucoma. Retinoblastoma is a congenital cancer existing at birth in which the eye is most often removed to prevent the spread of cancer. 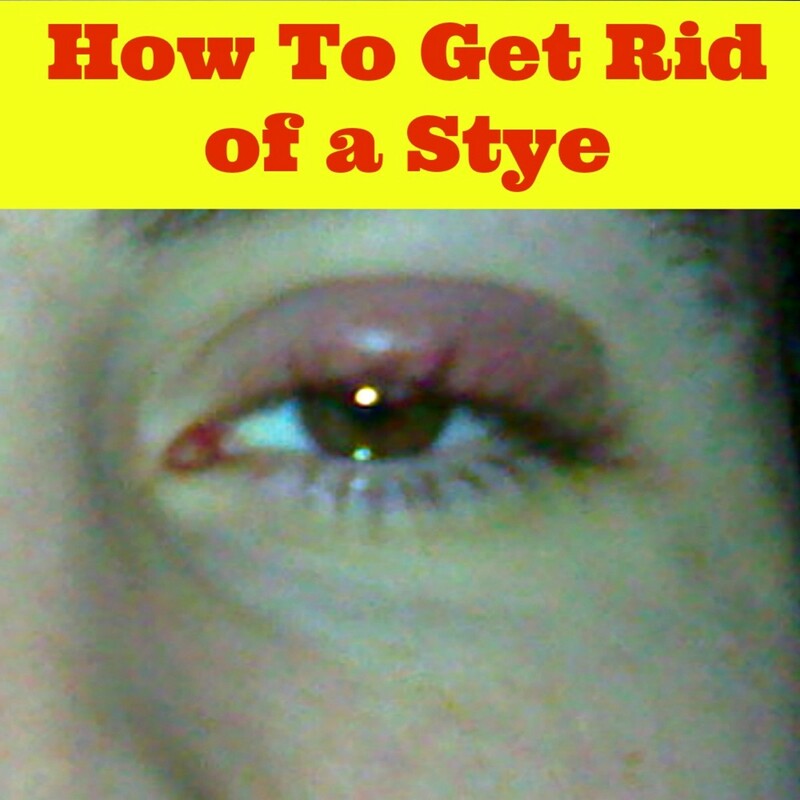 Other eye tumors or diseases are also causes for removal of an eye. However, in all of these conditions and trauma, sometimes the entire eye is removed while other times the eye contents are removed (enucleation). In any case, whether present congenitally or through surgical removal after disease or trauma, the socket must be properly prepared and then the fitting for an ocular prothesis begun. The actual time that it takes to complete the prosthetic is 3-4 hours. However, there are many steps in between including molding, painting, curing, glazing and polishing - all several times before complete. The ocularist checks the integrity of the socket. Horizontal, vertical dimensions are measured as well as the periphery of the socket. Impression is taken using alginate (plastic) to assimilate the exact size of the orbit and contours. When this is set, it goes into a mold. Plaster is added and now you have a plaster replica of the socket. This is put into a press and then high temperature cured for 25 minutes, then cooled. The ocularist paints the iris on an iris button that is used and connected later to the alginate molded eye. This is done by having a sitting with the patient so that the color and markings of the individual's iris are matched. Wax is added to give more play to the iris and then a glued cornea is attached to the iris with a pupil. This too is matched to the individual's opposite eye so that they will be similar in appearance. The iris is also aligned so that when the person is staring straight ahead, the 2 pupils will line up. The iris is attached to the acrylic shell via a peg. This will also create movement with the opposite eye as the muscles will 'track'. The iris is again cured as before attached to the acrylic, then refined by grinding down any rough spots. Finish is now added to the iris and blood vessels created using paints, chalk, pencils and colored silk thread plus a liquid syrup to match the patient's normal eye. Further adjustments are made to the iris at this point if needed and then the whole thing is sealed again with more acrylic. The prosthesis is again cured and then removed and cooled again. The finished prosthesis is finally removed and then using grinding and polishing wheels, refined to obtain a high luster. The grinding and polishing are the difference in today's prosthetics and the reason for eliminating the discomfort that prior wearers experienced. The prosthesis is now ready for final fitting. It is thought that the very earliest prostheses were created not for prosthetic purposes at all but rather for adornment or decoration. Case in point, the people of Jericho, Egypt, China and Babylon - who all had beliefs rooted in the afterlife. Artificial eyes that were made of silver, gold, rock crystal, lapis lazuli, shell, marble, enamel and glass were added to mummies and bodies in tombs. The Aztecs and Incas also made artificial eyes. The Venetians invented the first artificial eye known to be worn behind the eyelids in 1579. The prosthetic was a glass shell prosthesis but did not restore the volumetric loss of the missing eyeball or an eyeball suffering from atrophy. These were very uncomfortable because they were glass and had edges that were sharp. Wearers would have to remove them at night to avoid discomfort and to also prevent breaking. There were really no significant advances in ocular prosthesis creation until the early 1800s when a German glassblower named Ludwig Muller-Uri began making eyes for dolls. He then ended up developing an eye made of glass for his own son. He worked on this, perfecting it for 20 years but he eventually changed his career to making artificial eyes. Then in 1880, the eye surgeon Hermann Snellen (the same physician who went on to develop the now famous eye chart) developed the Reform eye design. The difference in this prosthesis was that it was a thicker, hollowed glass prosthesis with rounded edges. This proved volumetrically satisfactory as it restored the necessary look and volume of a real eye and the rounded edges made it much more comfortable to wear. After this, Germany became the center for the creation of glass prosthetic eyes. An English doctor, Phillip Henry Mules developed a glass orb in 1884 that was actually implanted in the hollowed out interior of the white of the eyeball itself (the sclera) after an evisceration of an eye. This did restore the volume of the eye and gave the artificial eye some movement. Following this, this spherical implant was adapted for an enucleated socket fit as well. Over the next 100 years, there were many materials tried but the Mules sphere or orb is still used in most cases following evisceration because these have an excellent cosmetic result. However, for the enucleated or empty socket, they were not appropriate so the research continued. Because of the start of World War II, Germany's glass eyes were no longer available so the US had to find an alternate material. In 1943, US Army dental techs made the first plastic artificial eye. The advantages of this material were that the eyes were unbreakable as well as malleable. However, these early prosthetics made of plastic were not polished and caused a great deal of irritation of the eye socket due to poor fit. Further down the road, German-American glassblowers began making eyes out of plastic using the earlier Reform design. However, there were still problems with this design causing irritation and infection in the eye socket, thus requiring constant removal for cleaning. However, due to need, and not enough ocularists, they began mass producing these ill-fitting prostheses which they called 'stock eyes'. The main drawback to these prostheses was the lack of fit to the individual's eye socket. Finally in the late 1960s, the modified impression method was developed by an American - Lee Allen. 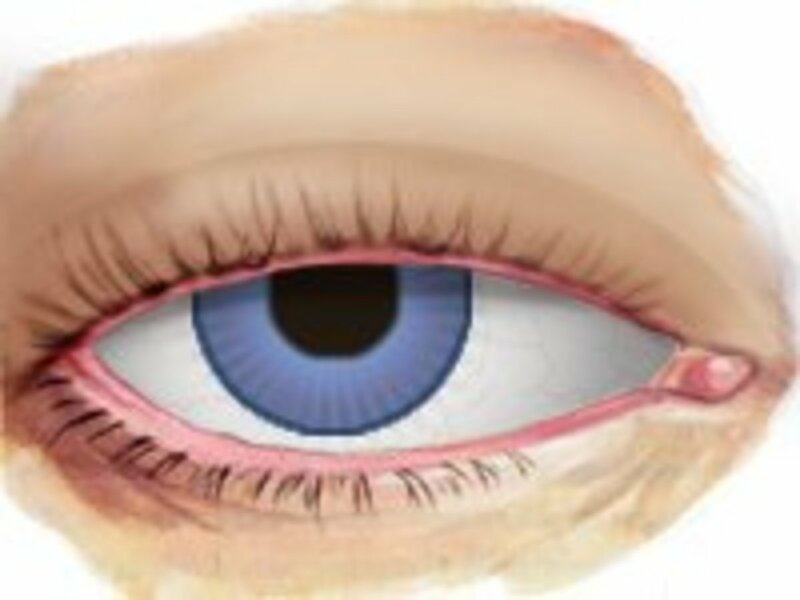 This methodology advocated absolutely duplicating the shape of the individual's eye socket as well as modifying the front surface so as to correct eyelid problems such as drooping. It also involved polishing the back surface of the prosthetic for an optimum fit and comfort. This is the method most widely used today. I for one am thankful for the painstaking research that has gone into the making of the artificial eye. In 1989, the Bioeye was invented and to date, 25,000 people worldwide have benefited from this development in prosthetics. It is made of hydroxyapatite, which is a material converted from ocean coral and has the structure of bone. This device is mainly used to prevent migration and extrusion of prostheses, and also prevents lid droop. It lends support to the prosthesis via an actual pegged connection. Someday it may be possible to have an artificial eye that can provide sight as well. There are all kinds of trials going on to test a product that behaves like a natural eye. Some are connected to the optic nerve or directly to the visual cortex. There is also research and development going on for the artificial retina which is actually based on a biochip that is attached to ganglion cells which then act to bring data to the eye. This involves electrodes and sensors actually attached to the eye and then would be transmitted back via a laser that shines on a pair of glasses worn by the recipient. Amazing! For now, I'm thankful there are ocularists and that they have such great talent. Having watched them in action, I am humbled by their expertise and their dedication to making children and people of all ages look better and feel better about themselves! What a wonderful contribution they make. Wow amazing.I had a birth defect on my right eye and very self conscious.I wish I had the money to fix my eye!May be I have to die ugly! !I can't afford to get prosthetic eye!Oh,wellI am stuck to be an ugly ducky. Beautiful and very detailed article, im still waiting for my daughters pristhetic eye. She is obly 6 months. She was born with bilateral retinoblastoma and still fighting to save her other eye. Jordy - good luck with your new prosthesis. They are doing amazing things since my son started this whole process 31 years ago. People most often comment on his 'good eye' because he has a nystagmus and never suspect that his prosthesis is fake. Good luck to you and will keep you in my thoughts! This was definitely interesting. I had an evisceration yesterday, and will be fit with a scleral shell once healed. I was not aware that an artificial eye would be capable of movement, if the whole globe were removed. Interesting to know. Audrey, this was truly fascinating and something that in all honesty I have never given much thought to. You did a fantastic job on this hub and should be so proud! Thanks so much - it is just an amazing thing - and while I'm sitting here writing this I just saw an advertisement for Ronald McDonald's House on the Golden Globe Awards and what did they show but a little boy who had his eye removed? Oh my gosh - too weird....thanks for the kudos - I wasn't really sure if anyone would like to know all about it but it is a fascinating thing and I really do think the folks that make them are artists in their own right! There is absolutely nothing better than a thoroughly informative well written article by someone with personal experience. Like yourself. And with all the hows and whys etc. Everything! I was just amazed when I read you were able to pop the eye out. Wow! This just left me with my mouth open. Thanks for all the background history too. I remain your loyal fan/follower! You are too kind - kind of got started and couldn't stop myself! Thanks as always for tagging me -think it's time for a little comedy next!